Whoa! 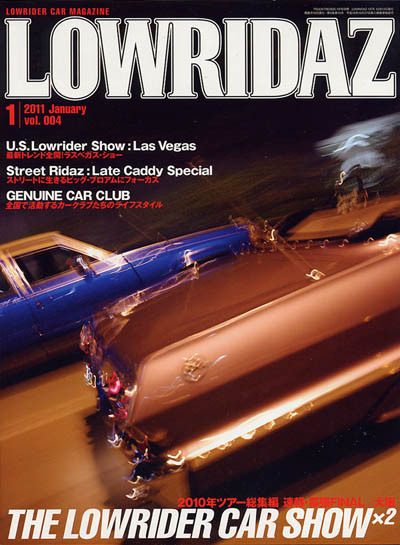 Mayra Ramirez just let me know that our purikura collaboration is featured in a recent issue of Lowridaz, a Japanese lowrider magazine. I’m finally big in Japan! I’m trying to get my hands on a physical copy of the magazine. It’s available for sale at Luciano Garage Market and other fine purveyors of Chicano memorabilia in Japan. Next postPrints and Pop Crucifixes for Sale SUNDAY!